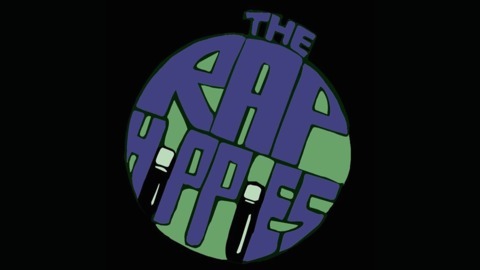 Counterculture of the Hip Hop Industry. Live show and podcast hosted by DesiiTee & K-HiSox. 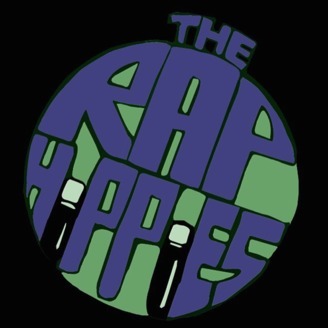 Check out The Rap Hippies talk Grammy’s ! HiSox , DesiiTee and Milca talk about the award show and their thoughts on everything that happened that night! Of course they always provide you with the best underground hip hop !